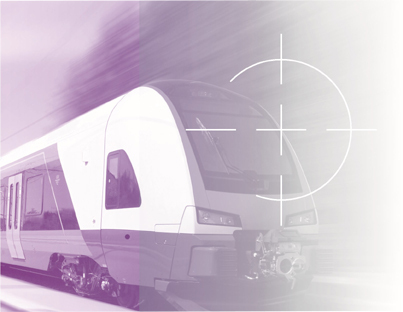 Large temperature variations, shocks, vibrations, electromagnetic interferences, and more : electrical components for the railway industry must provide safe and reliable operations even under extreme application conditions. celduc® relais has developed its SSR with the highest quality standards. We have been a reliable and experienced partner in the railway industry for many years. You can rely on our solutions !